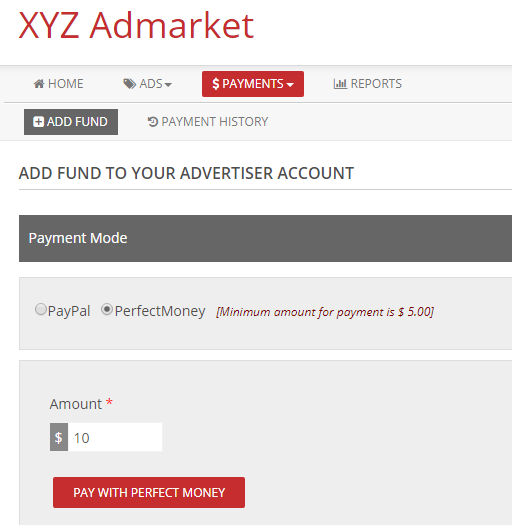 Upload the PerfectMoney Payment Gateway Addon to the “addons” folder in XYZ Admarket script. 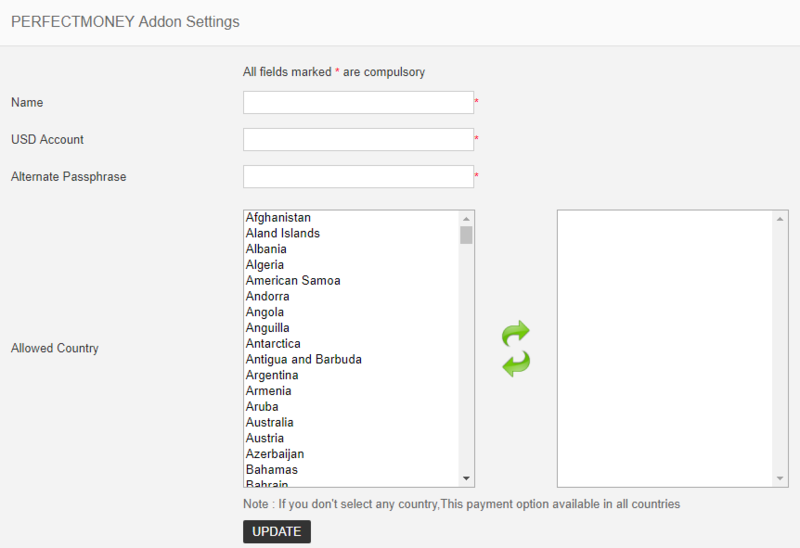 In the “Manage Addons” page please activate the PerfectMoney Payment Gateway Addon. After entering the “Account Name”, “USD Account” and “Alternate Passphrase”, select the countries and update the settings. 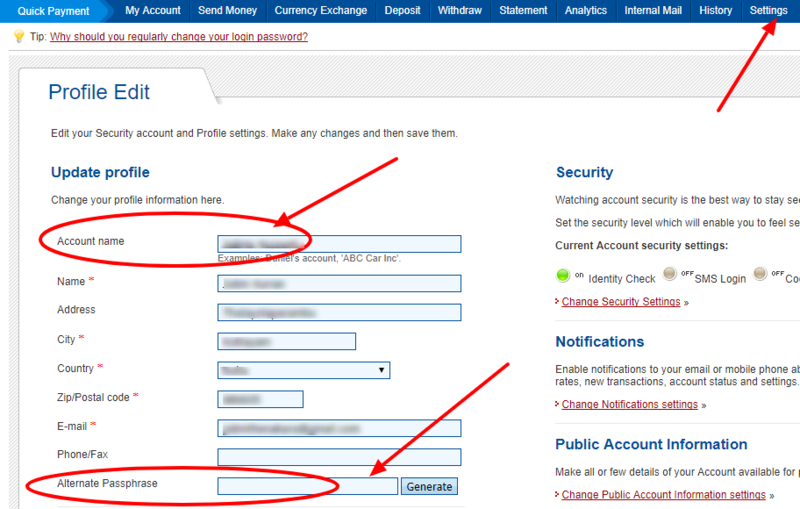 How to find the “Account Name”, “USD Account” and create “IPN Secret” in PerfectMoney? Go to https://perfectmoney.is/login.html and login. In the member area dashboard, we can see the USD Account. 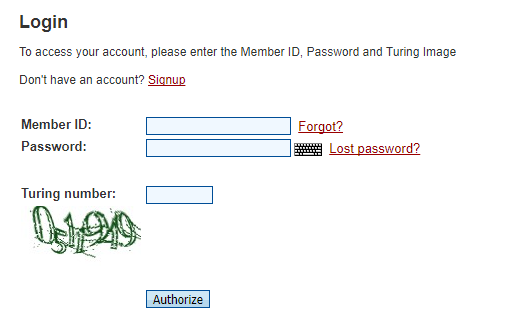 Please go to “settings” in the member area and we can see the account name and create the alternate passphrase. After generating the passphrase, please save it and you can use the same in the admin area. In the advertiser section when adding payment, they can select the perfect money option.